FOTM selects ten artists each year to receive in-depth documentation. 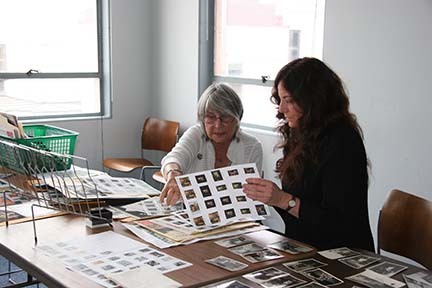 The documentation consists of an extensive oral history; the collection of printed material, publications and ephemera; and, a visual library of the artists’ work. All of the documentation culminates in a video-taped monthly Artist Spotlight, interview conducted before a live audience. contributed to the development of the arts in Ventura County and beyond.